Moncton-based medical technology company Picomole has announced non-dilutive funding for its breath analytics technology, which has the potential to be a low-cost and effective tool for cancer screening. The announcement Tuesday revealed that the federal government is providing a total contribution of $818,000 for the project through the Atlantic Canada Opportunities Agency and the National Research Council of Canada Industrial Research Assistance Program (NRC IRAP). It includes a conditional loan of $500,000 through ACOA’s Business Development Program, and a non-repayable contribution of up to $318,000 from NRC IRAP. NRC IRAP provided past funding of close to $890,000 to support early research and technology development of the lung cancer detection prototype. Picomole aims to bring its cancer diagnostic technology a step closer to commercialization with plans to establish a testing lab and start clinical testing, the company revealed in a statement issued by the Atlantic Canada Opportunities Agency. “We believe we can transform how cancer is diagnosed so it can be caught early and treated quickly, which would save countless lives,” Stephen Graham, Picomole CEO, said in the statement. The company said that with the help of the Government, it will be able to research, design and purchase parts and equipment needed to finalize their next generation prototype. Earlier, Picomole revealed that lung cancer kills 154,000 people each year in the U.S. alone. Its product will be used as a fast, inexpensive test when patients visit their doctor to flag patients who need immediate attention. Graham said that by detecting lung cancer early, people with the disease improve their chances of living more than five years from 18 percent to 55 percent. “Probably the most exciting part of it is our ability to apply our device to other diseases,” said Graham. By changing the algorithms in the analyzing system, it could detect breast cancer, or other lung diseases. 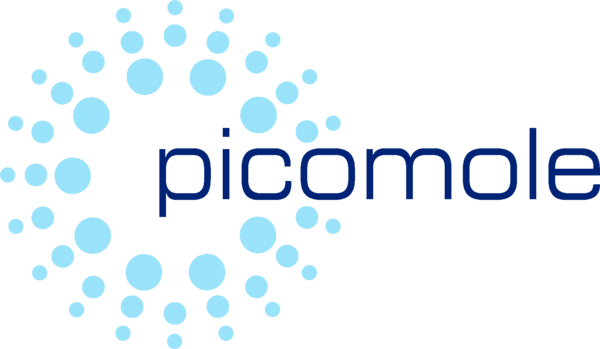 Picomole has already raised $2.5 million in equity funding and last year said it is seeking $12 million more to take the device through regulatory approvals.